Who built and designed the Piada website? We Did. 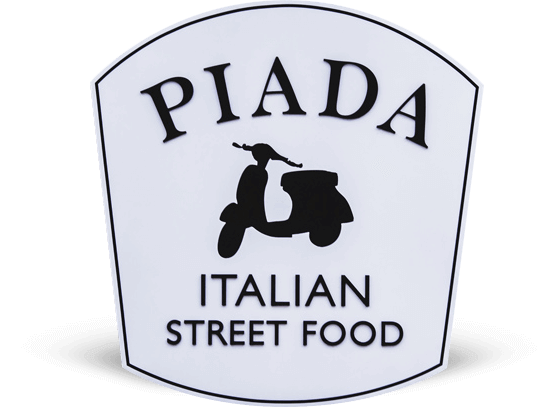 Piada opened their first restaurant in 2010 with a mission to create fresh, modern Italian food focused on high-quality, fresh ingredients and simple, complementary flavors. Founded on the belief that you don’t have to sacrifice quality and flavor for speed and value, the fast casual restaurant has seen considerable growth each year. 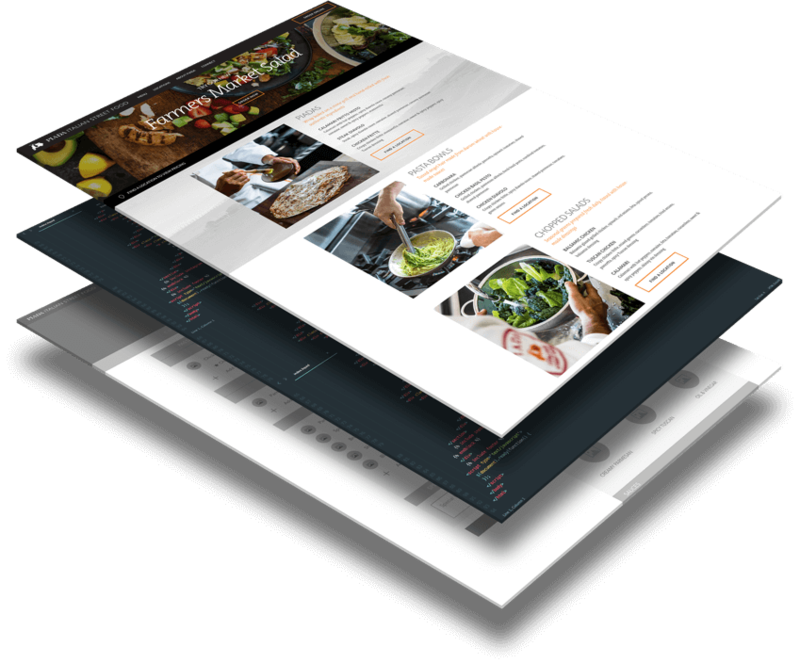 With plans to expand their market and scale their successes, Piada turned to Chepri® to help them upgrade their website to further channel their brand and vision, as well as create a new custom online ordering system capable of handling their growth. The Piada project included a complete upgrade of their previous web presence. The goal was to portray their unique story, promoting branding via design, while stylistically providing a responsive, visual voice through passionate food imagery. The second stage of the project focused on creating a new custom online ordering system capable of handling their rapid expansion, integrated with Olo, an online ordering platform catering to multi-unit restaurants. 4. Focus on creating a design/site/experience communicating Piada’s passion to their customers. Through custom use of Locomotive CMS and Ruby on Rails programming, Chepri® worked closely with Piada and Moxie to design the UX/UI, and produce website content mirroring the spirit of their product and people. Chepri® created the Piada online ordering architecture through extensive wireframing and UX, implementing the development. The old online ordering system was upgraded to the Olo platform, incorporating the ordering system into the website, increasing functionality and ease of use. The finished product successfully communicated the goal of the redesign — Piada’s passion for their business. It was a successful project that led to a substantial improvement — increasing their legitimacy, presence, and growth manyfold — and continues to do so. Reached goal to get more visitors to the Piada homepage, experiencing a 43 percent increase. Increased users ability to access high priority Piada menu and location pages a full 75.5 percent. Created efficiency for users to locate pages and info, generating a streamlined 59 percent fewer clicks to checkout.